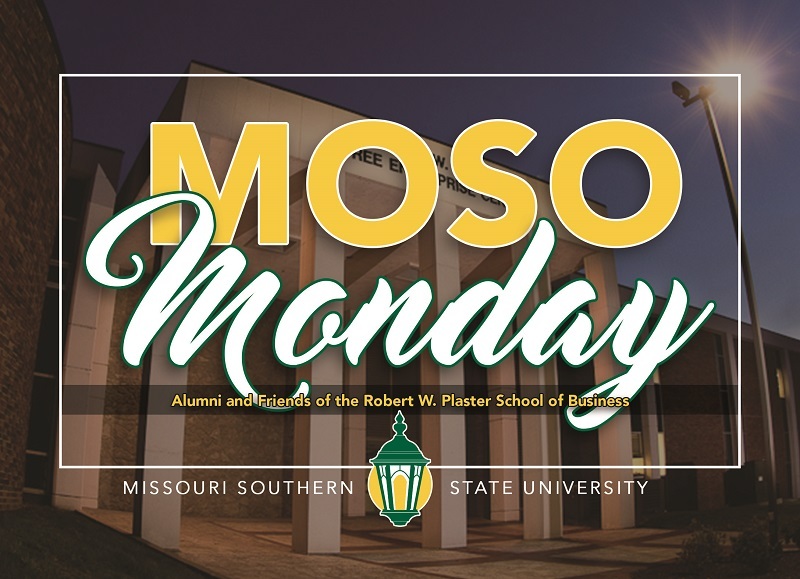 The Robert W. Plaster School of Business will host the next MOSO Monday event at 5:30 p.m. Monday, March 6, at the North End Zone Facility. You are invited to network with alumni and key community business leaders. There will be appetizers and drinks as well as information about the great things happening in the School of Business. Those attending can register for a drawing for a Michael Kors designer watch and handbag. The event is free, but be sure to RSVP at 417-659-5466 or alumniassoc@mssu.edu.